 You've decided you want to hire a marquee for your party but are not sure where to look or which company to choose. First things first answer yourself the following vital questions. Planning your wedding or birthday party and require tables and chairs? Then take a look at the furniture and accessories we can provide you. 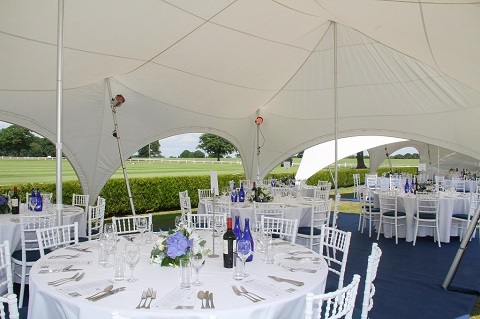 Want to have a marquee party or wedding between October & March and not too sure if you can? Take a look at our winter marquees available for hire over the coming months including Halloween, Christmas and New Year’s Eve. The LEX Mini marquee is a great choice when having a party celebrating a birthday, Halloween, Christmas and New Year ’s Eve. We can provide enough space for all of your guest at any venue including your back garden or a local hall. If you are wondering where to hire a marquee in West Berkshire visit our marquee page for details of our services and the latest offers. 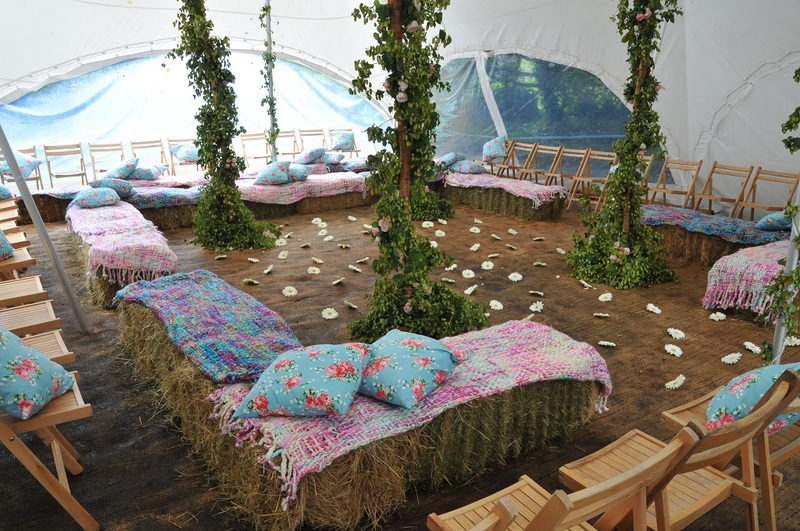 At LEX Marquee Hire we not only cover Berkshire, Buckinghamshire and Middlesex but we also provide our quality party and wedding marquees to West Berkshire. This weekend just gone LEX Marquee hire provided our services to a religious festival of Raksha-Bandhan. This is a Hindi festival that celebrate of Love and Duty in families and friends. Our customer were celebrating this event with their friends and family by inviting them to their home for a gathering.